Attorney General Jeff Sessions has quit. That happened today after President Donald Trump requested Sessions’ resignation. The resignation letter was hand-delivered to the White House, and the president tweeted about it after. President Trump thanked Sessions for his work. 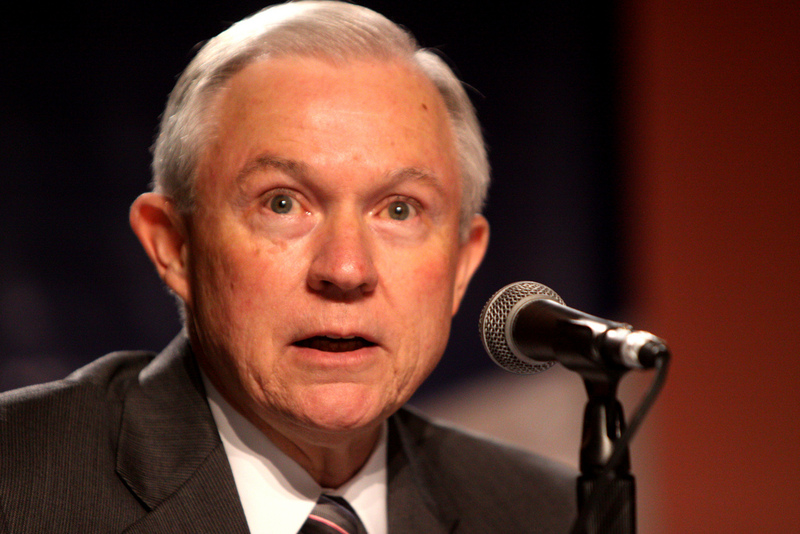 It has been long been predicted that the President would fire Sessions the day after the midterm elections. Many times President Trump has said he would never had named the former Alabama Senator to the top Justice Department post if he had known Sessions would recuse himself from the Russian election collusion probe. For now, Sessions’ Chief of Staff Matthew Whitaker will be the acting attorney general until a permanent replacement can be found.